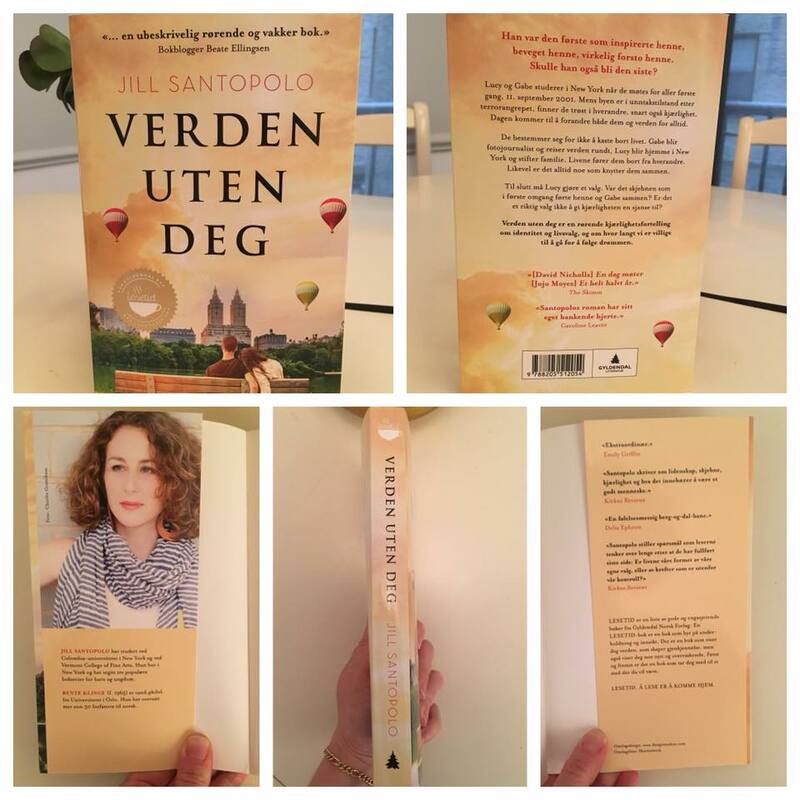 The French edition of The Light We Lost made it to NYC! I love the soft focus photography. Prima Magazine Hearst Big Book Page Turners Nominee! So honored that The Light We Lost was shortlisted for the Prima Magazine Heart Big Book “Page Turners” prize. Wow! Para todos las personas que me estaban escribiendo mensajes sobre La luz que perdimos, aquí estoy leyendo un fragmento en español. For all the readers who have been tagging me in their posts about La luz que perdimos, here I am reading an excerpt in Spanish. A copy of this beautiful edition of La luz que perdimos was dropped off at my US publisher’s office—belly-banded and shrink-wrapped —and made its way to me from Mexico. I’m looking forward to seeing how much of my college Spanish I retained. 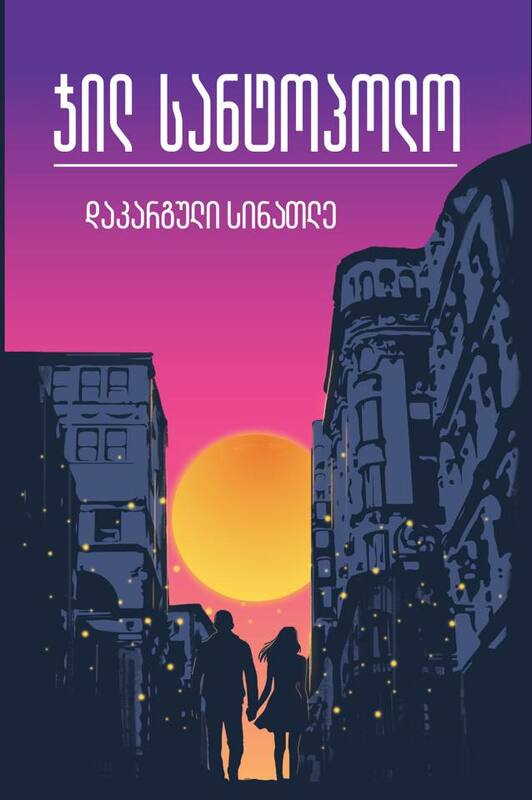 It’s the Georgian edition of The Light We Lost. I love that it looks like Manhattanhenge on the cover. Brazilian The Light We Lost! 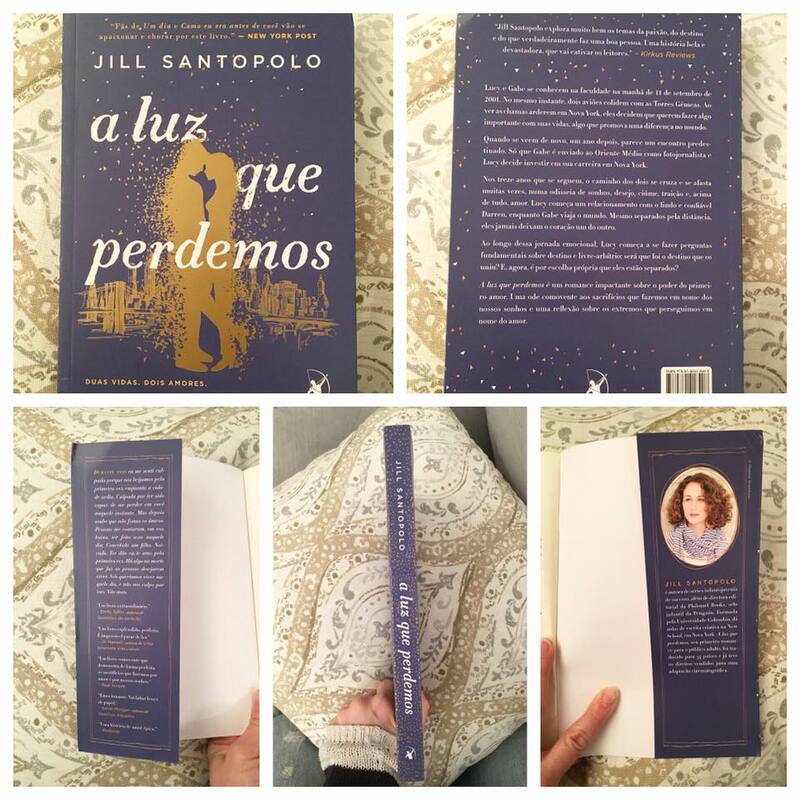 This is the Brazilian edition of The Light We Lost. 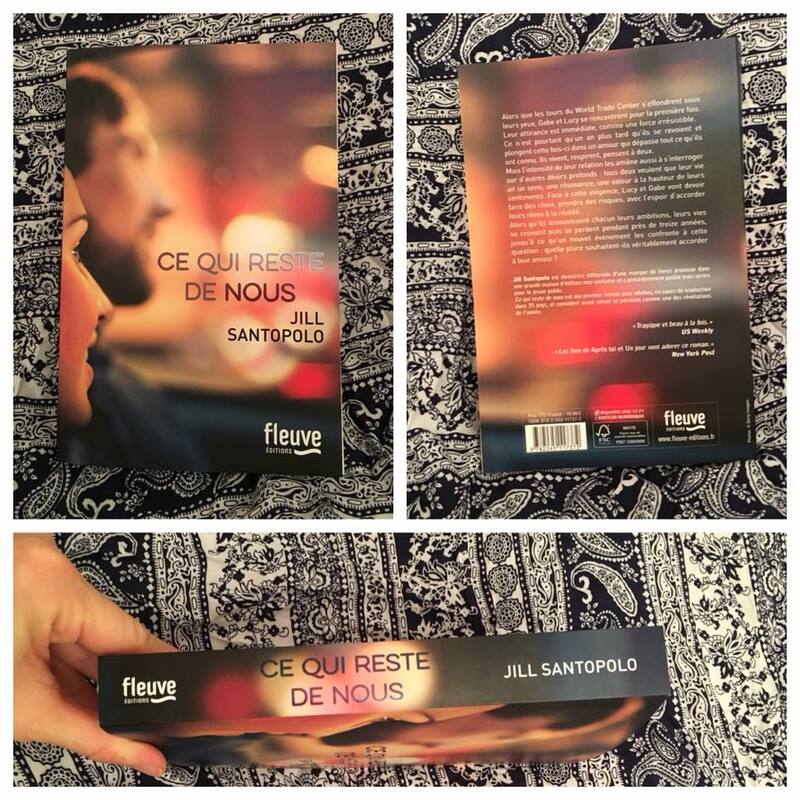 So cool to see it in person—I so love French flaps on a paperback.. 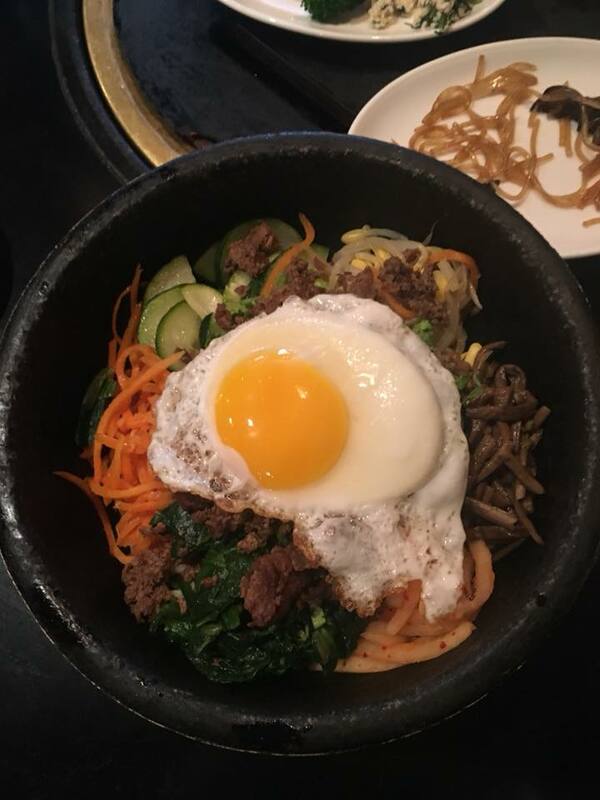 When I found out that The Light We Lost was going to be published in Korean, I went out for some delicious Bibimbap. The French edition of The Light We Lost was excerpted in Elle in France! 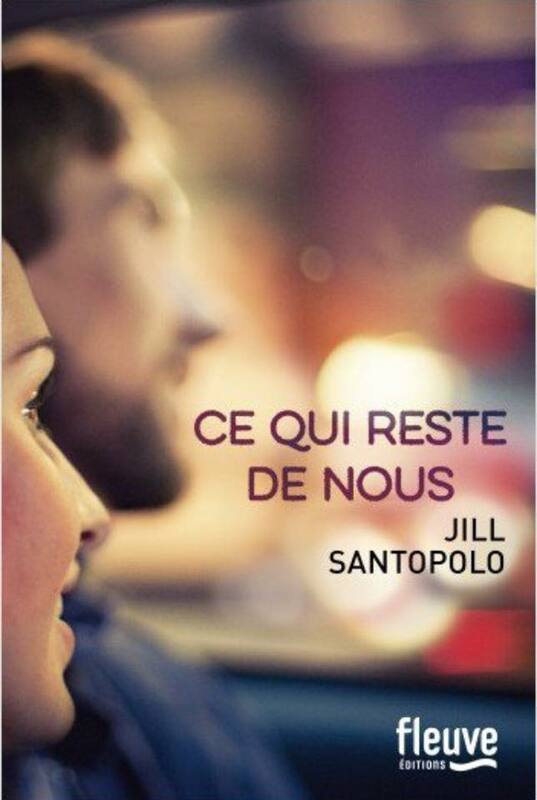 Here’s the French cover of The Light We Lost called Ce Qui Reste De Nous, which I think means “the rest of us.” I love the soft focus of the photograph…and the right justification of my name. 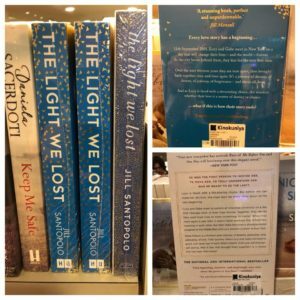 Two editions of The Light We Lost were spotted in Malaysia! I love seeing books in the wild. 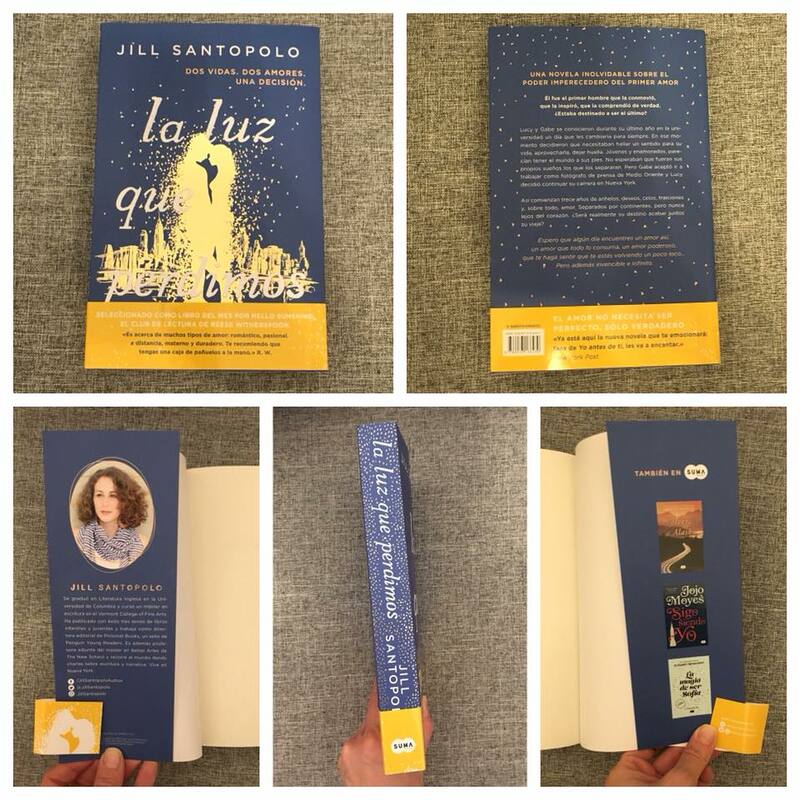 It was so much fun to chat with the folks from Me Gusta Leer Mexico about The Light We Lost (La luz que perdimos).